Yeah, I can’t believe it too. It was sold for approximately £1.8bn which isn’t that much considering how much Google spent all them years ago. 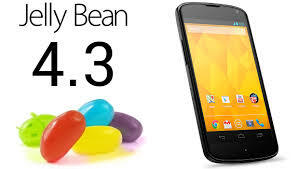 Right in the midst of September 2009, another update for android was released. 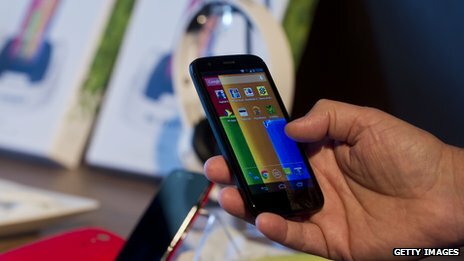 We saw many new phones being built and started running this version of android. Although, there were no major-spec phones released, there were a good few touch screen phones that were dummies and guinea pigs for android. 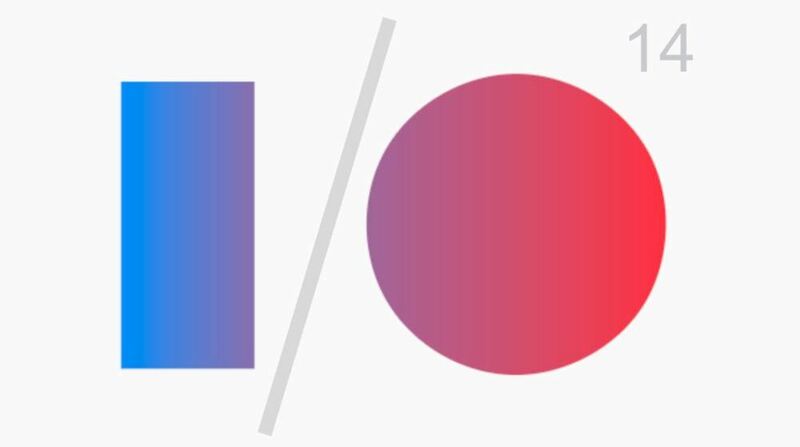 Fame was definitely rising and Google started seeming a little more than committed to bringing the Android experience to more devices. 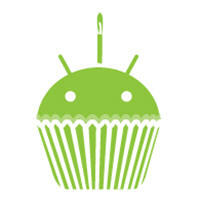 Android 1.5 Cupcake was released at the end of April in 2009. 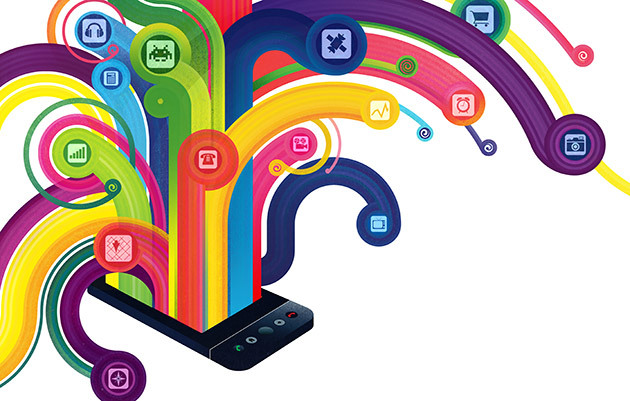 Technological advances hadn’t quite peaked, but Android was catching up. Quite a few touch screen phones were on the market now with the popularity of them rising… Slowly, but surely. Say hello to the latest project on EssWhyTech! – It’s called Android Legacy and I will give you guys a brief insight as to how the glorious platform known to man simply as “Android” came about, its legacy till this day and how it has evolved over time. 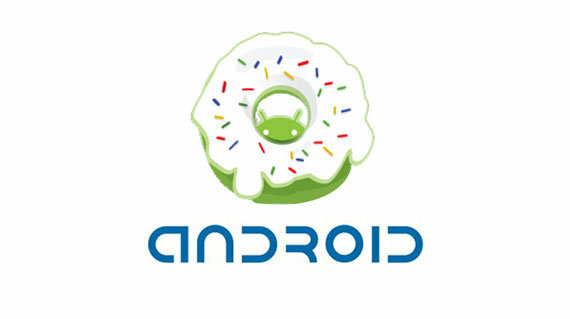 The first commercial release of Android was back in late September 2008. 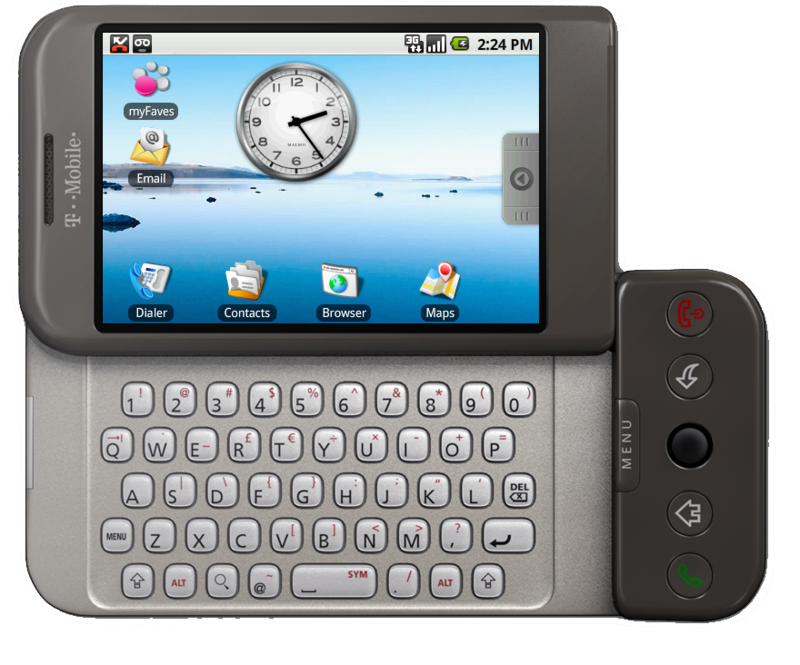 Version 1.0 was released on the HTC Dream (AKA the T-Mobile G1) being the first phone to support this operating software. This was a bold move by HTC, to go with a practically unknown OS. Looking at it now, we know how successful Google have made it. But back then, it was all potential, innovation and ideas that had not yet made their way out the technological shell.